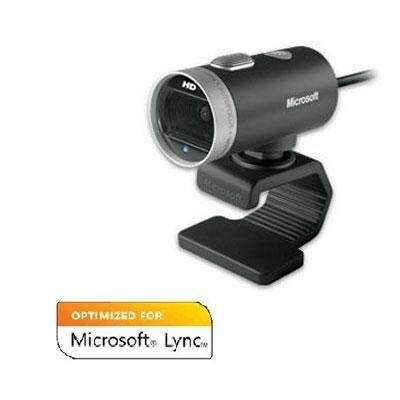 This full-featured webcam delivers smooth; detailed video and crystal-clear audio. Don't miss a thing - enjoy high-quality 720p HD widescreen video together with crystal clear audio; with the LifeCam Cinema. Relax while the camera automatically sharpens your images and TrueColor adjusts exposure for bright; vibrant footage. And for even sharper video; take advantage of the high-precision glass lens to improve the picture even in low light conditions.